Brooke Wiseman oversees the nonprofit organization in its mission to work on behalf of children at risk, providing food for underprivileged children who may otherwise starve. CHICAGO, IL, August 17, 2018 — Marquis Who's Who, the world's premier publisher of biographical profiles, is proud to present Brooke Wiseman with the Albert Nelson Marquis Lifetime Achievement Award. An accomplished listee, Ms. Wiseman celebrates many years of experience in her professional network, and has been noted for achievements, leadership qualities, and the credentials and successes she has accrued in her field. As in all Marquis Who's Who biographical volumes, individuals profiled are selected on the basis of current reference value. Factors such as position, noteworthy accomplishments, visibility, and prominence in a field are all taken into account during the selection process. With more than 40 years of professional experience, Ms. Wiseman has served as the chief executive officer of Blessings in a Backpack since 2012. In this position, she oversees the nonprofit organization in its mission to work on behalf of children at risk, providing food for underprivileged children who may otherwise starve. Prior to obtaining her current role, she was the chief development and marketing officer of the YWCA of Metropolitan Chicago from 2010 to 2012 and president of New Knowledge Consulting from 2008 to 2010. 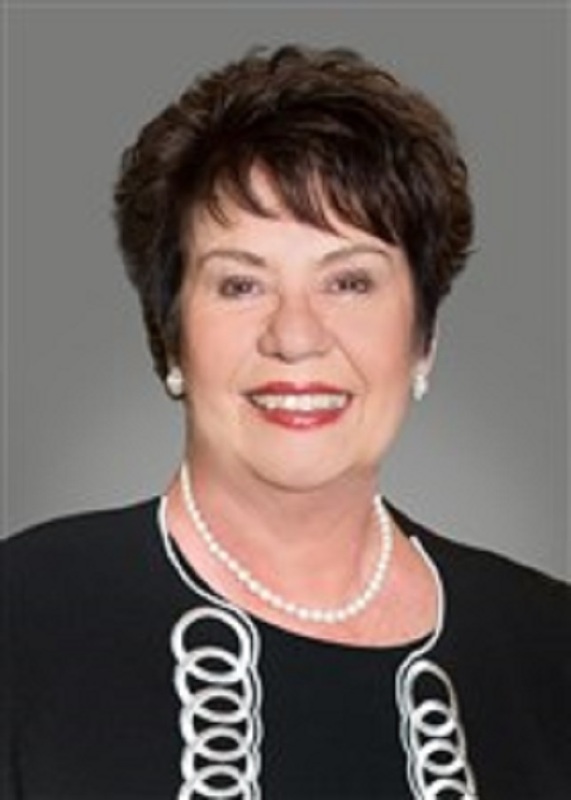 She previously held numerous positions with the Girls Scouts of the United States of America, working as the executive director of the Chicago Region from 1992 to 2008, executive director of the DuPage County Region from 1984 to 1992, executive director of the Permian Basin Council from 1981 to 1984, program services director of the Michigan Capital Council from 1974 to 1981, and field executive with the Michigan Capital Region from 1971 to 1974. Ms. Wiseman has long held a desire to work with at-risk children and to provide food for hungry children across the country. She began her career as a student at Ball State University, obtaining a Bachelor of Science in social work in 1971. She later studied at Michigan State University, where she earned a Master of Arts in communications in 1979. Ms. Wiseman is certified as a Girl Scout Chief Executive Officer. Throughout her career, Ms. Wiseman has received awards and honors for her work in the field. She was named One of 100 Women to Watch by Today's Chicago Women, and she received the International Women's Forum 2016 Women Who Make a Difference Award. She is also a past President of the Union League Club of Chicago. However, she is most proud of her organization's ability to increase the number of children they are able to feed nationwide and for having tripled her staff in the last five years. Ms. Wiseman attributes her success to her passion, her love of her work, and that she is able to make a difference for those in need. Looking toward the future, she hopes to continue building Blessings in a Backpack, extending its reach and streamlining its operations with the goal of reaching more volunteers and children across the country. In recognition of outstanding contributions to her profession and the Marquis Who's Who community, Brooke Wiseman has been featured on the Albert Nelson Marquis Lifetime Achievement website. Please visit www.ltachievers.com for more information about this honor.